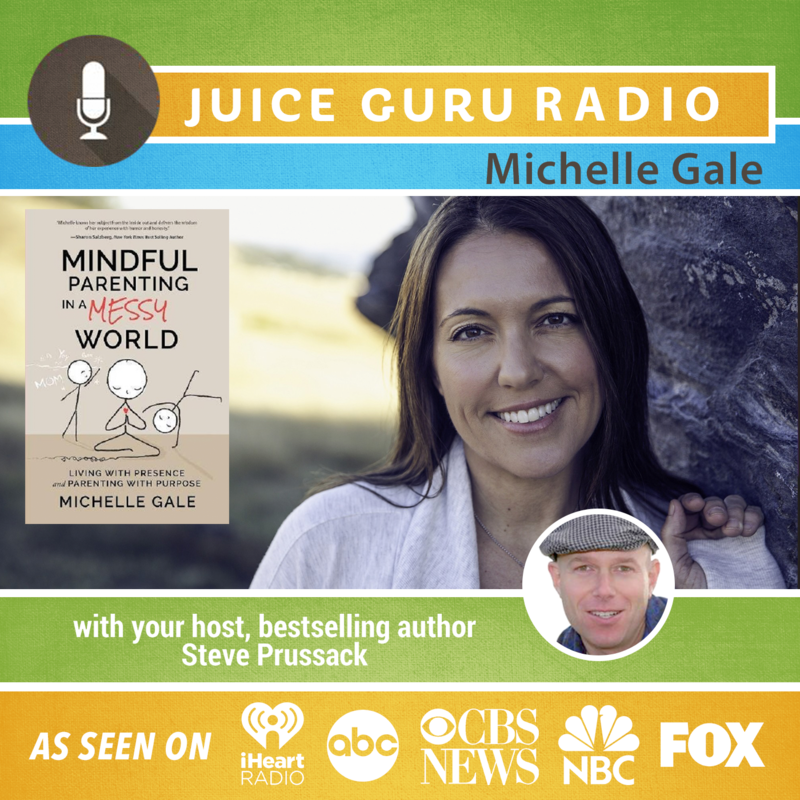 Michelle Gale teaches busy, stressed out parents how to become more present with themselves and with their children. Michelle received her M.A in Psychology from Meridian University and her undergraduate degree from Florida State University where she studied Child Development. She lives in the San Francisco Bay Area with her husband and two sons, who are by far her greatest life teachers. Learn more at www.beamindfulparent.com..